Rating: 87 percent based on 383 votes. 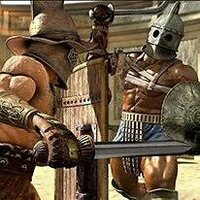 Description: Rome Simulator is an action packed fighting game with two maps to choose from. Roam through the ancient Roman streets while fighting and killing all of the guards that get in your way.